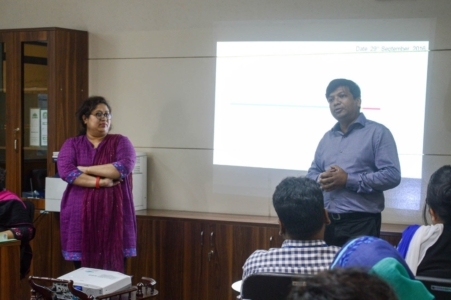 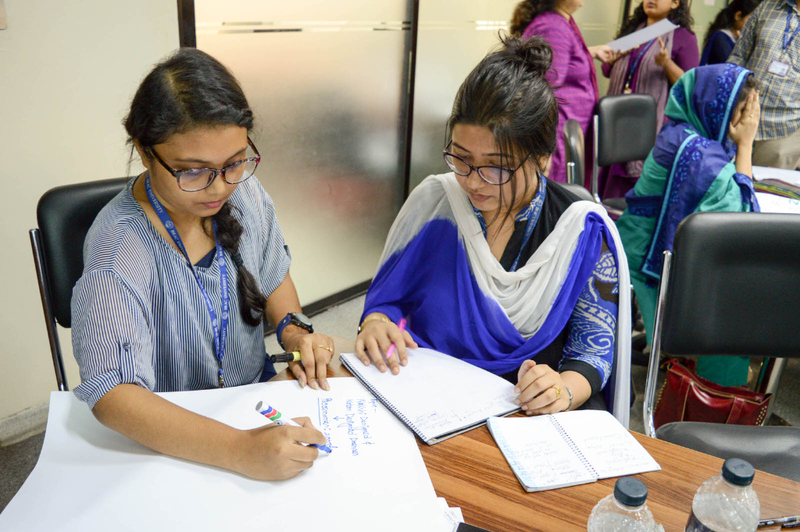 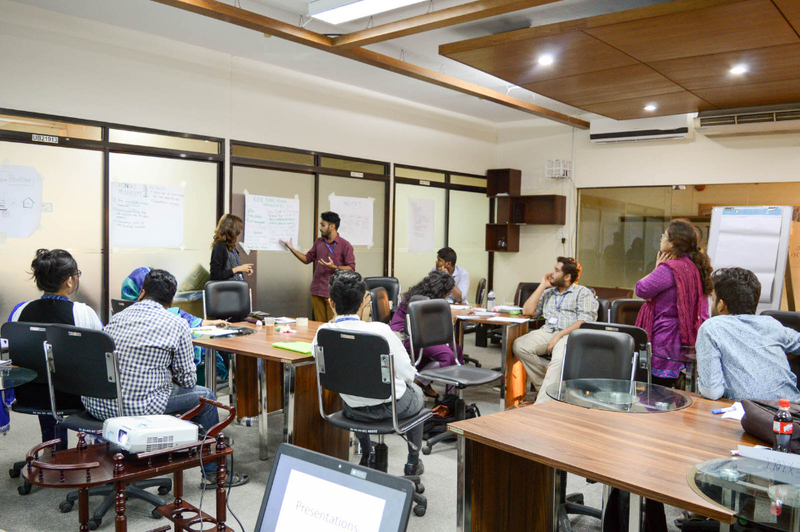 Centre for Entrepreneurship Development (CED), BRAC University (BRACU) organized a day-long workshop on â€œBusiness Plan Developmentâ€ as a part of the â€œCED Entrepreneursâ€™ Denâ€ program on 29 September 2016 at the Business Incubation Centre (BIC) of BRACU. The program is funded by the sub-project titled â€œEstablishing a Business Incubation Centre for Graduate Studentsâ€ under the Higher Education Quality Enhancement Project (HEQEP) by the Government of Bangladesh. The workshop covered various topics like product and service development, management and operations, marketing research, etc. The sessions of the workshop were conducted by Ms Afshana Choudhury (Program Manager, CED), Ms Shamim E Haque (Assistant Professor, BBS, and Senior Research Fellow, CED), and Ms Parveen S Huda (Visiting Faculty, BBS). 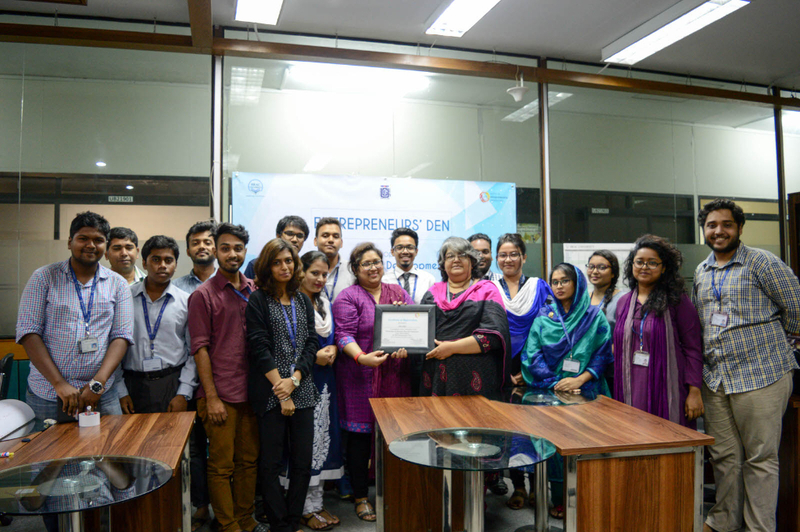 Ms Shireen Abedin (Executive director, MRCB Ltd) graced the event as the Special Guest. The workshop was coordinated by Mr Md Mofazzol Karim (Program Officer, CED).